Challenge: Create a multi-language service tool for the Japanese market to allow non native English speakers to submit text for review and editing by professional proofreaders. Complete app development services provided by Mouseless Media, including UI and UX Design, Firebase backend services and native front-end iOS development. 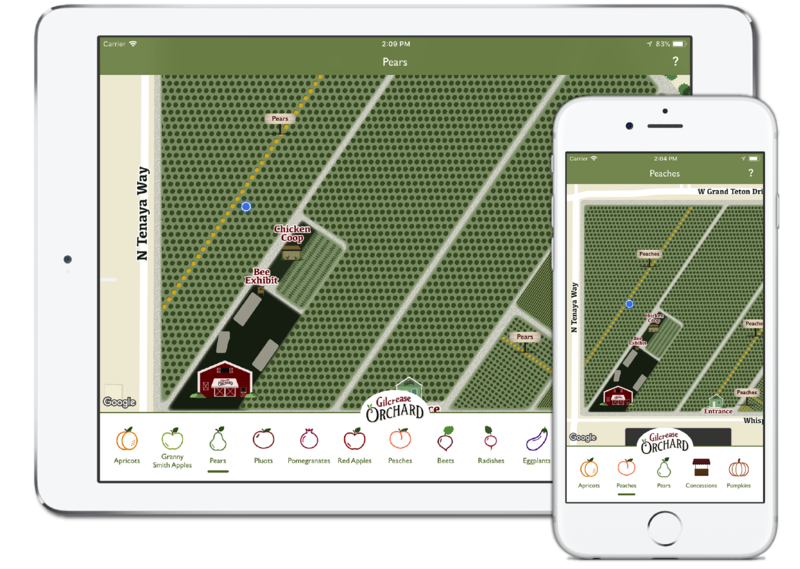 Challenge: Our client had a vision to create a fun and interactive map app that would provide their orchard visitors an easy way to locate in-season, ready to pick produce. 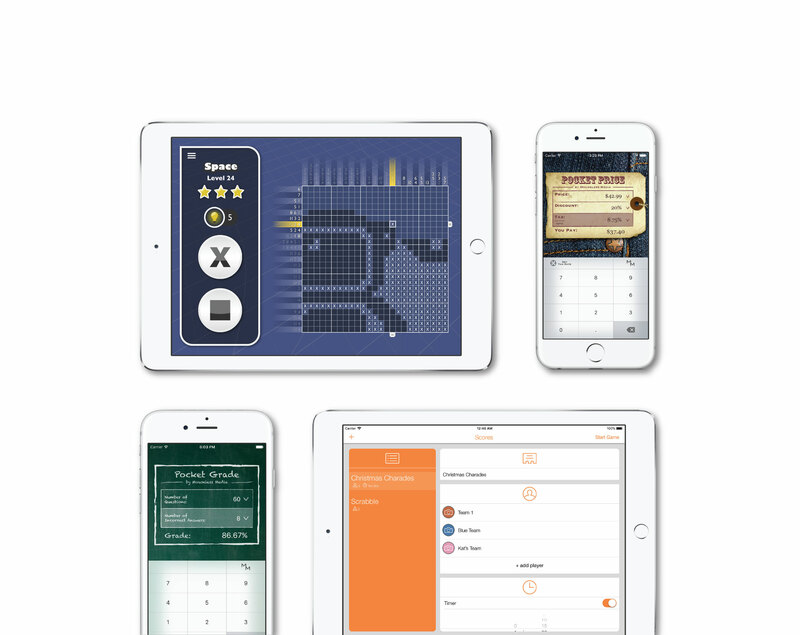 This app comes with a complete real-time database allowing orchard staff to update produce, send push notifications to customers and customize individual row and product information. Challenge: Client needed a full-scale sales presentation application for internal sales teams to quickly and easily show customers the vast marketing materials available for the vacation properties. App needed to be dynamic, interactive, expandable, and include multi-language support. 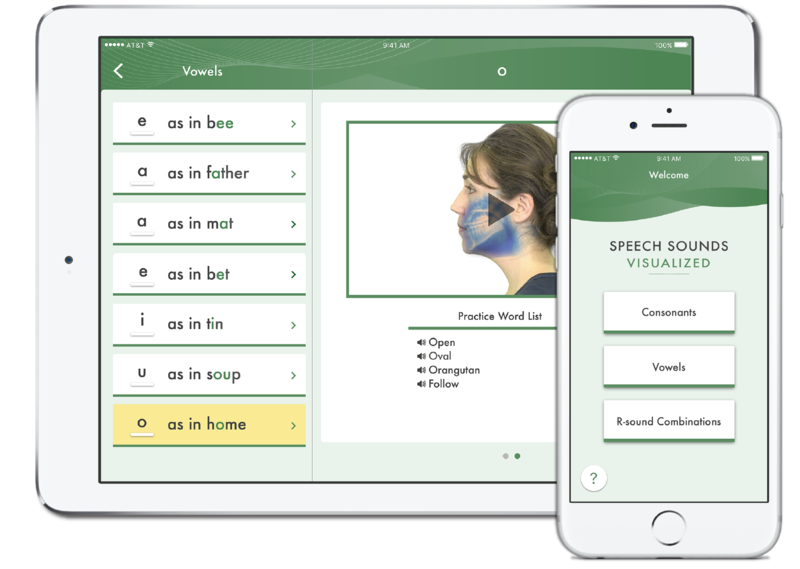 Challenge: Transform the client’s hand written notes into a fully functional, easy to use app to showcase high quality x-ray videos illustrating proper English sound pronunciations. App also needed to be easily expandable in the future to add additional modules as needed. 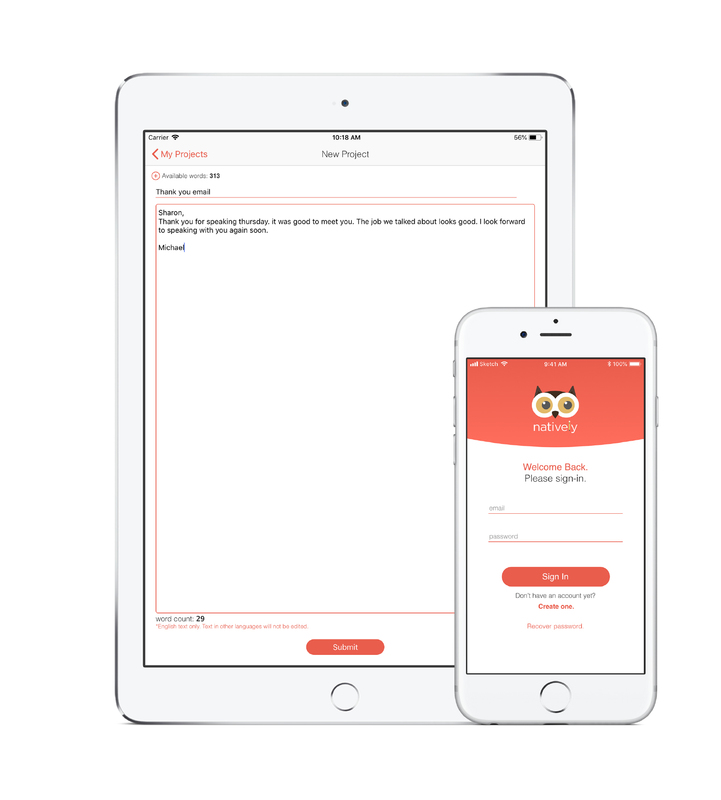 Challenge: Take the client's vision and designs and create a dynamic, easy to use app that can receive and submit guest feedback data. 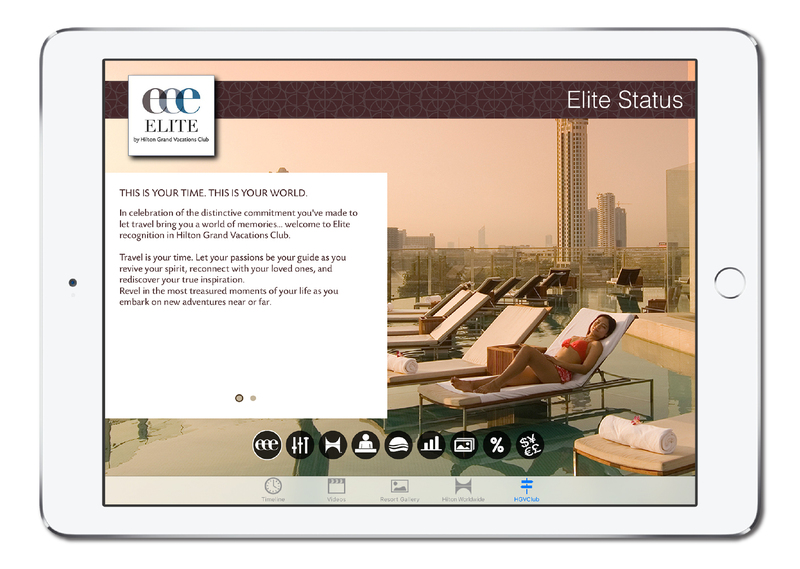 Dependability was key here since the app would be used in resorts across the globe. Challenge: Our client came to us with a hand drawn layout and a basic concept to streamline his daily office tasks. 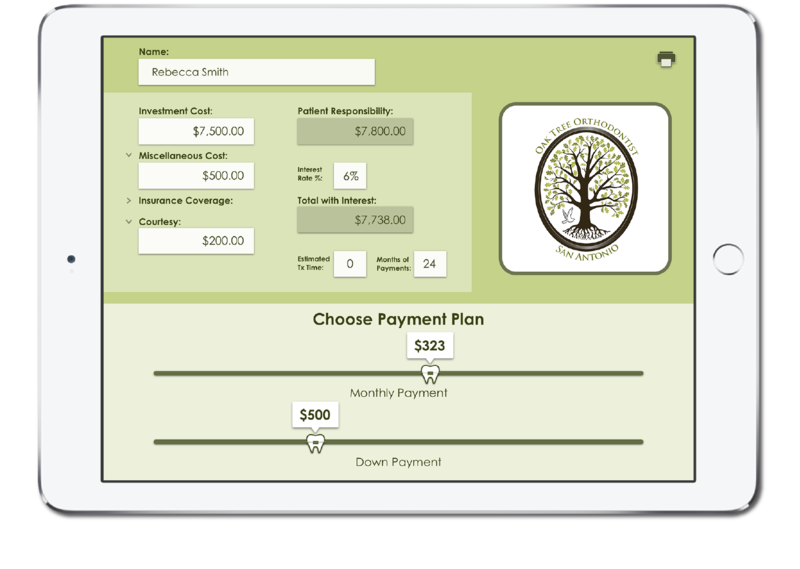 He needed a quick and interactive way for his patients to choose payment plans for services.